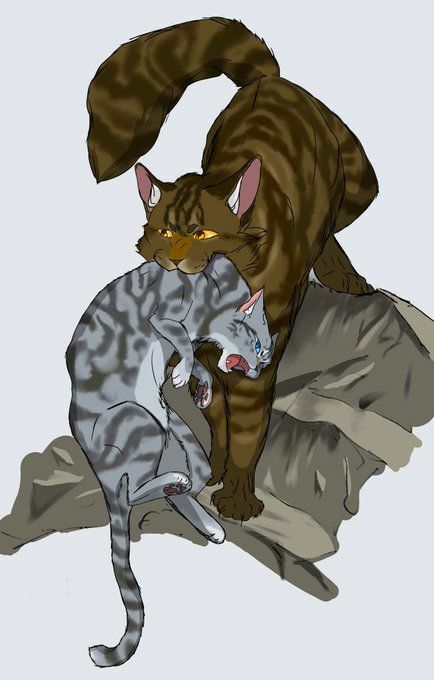 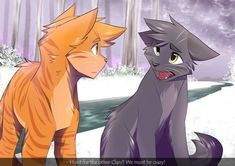 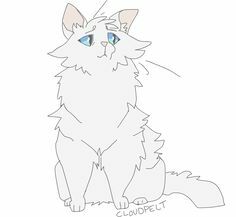 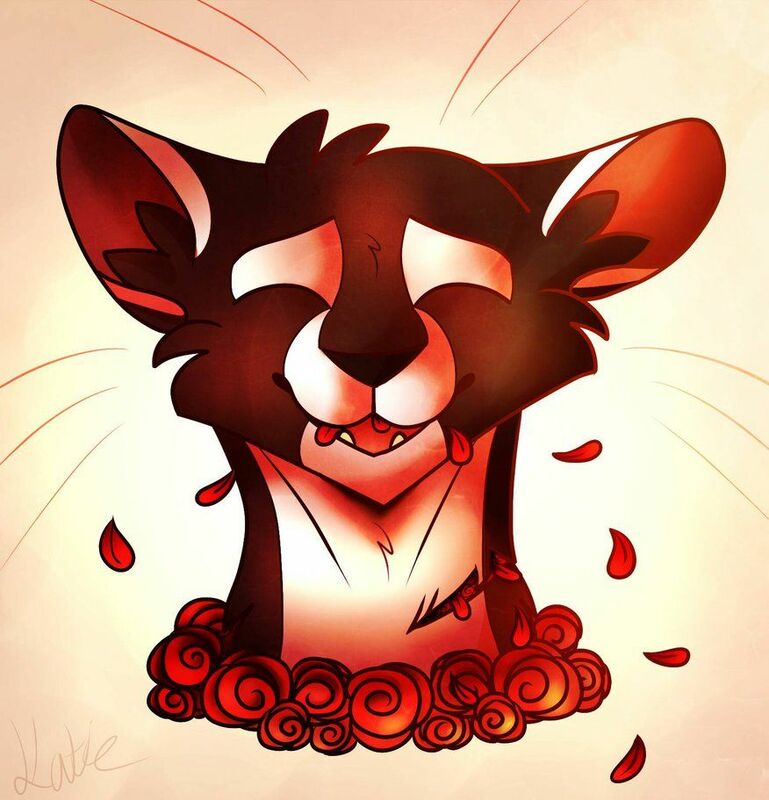 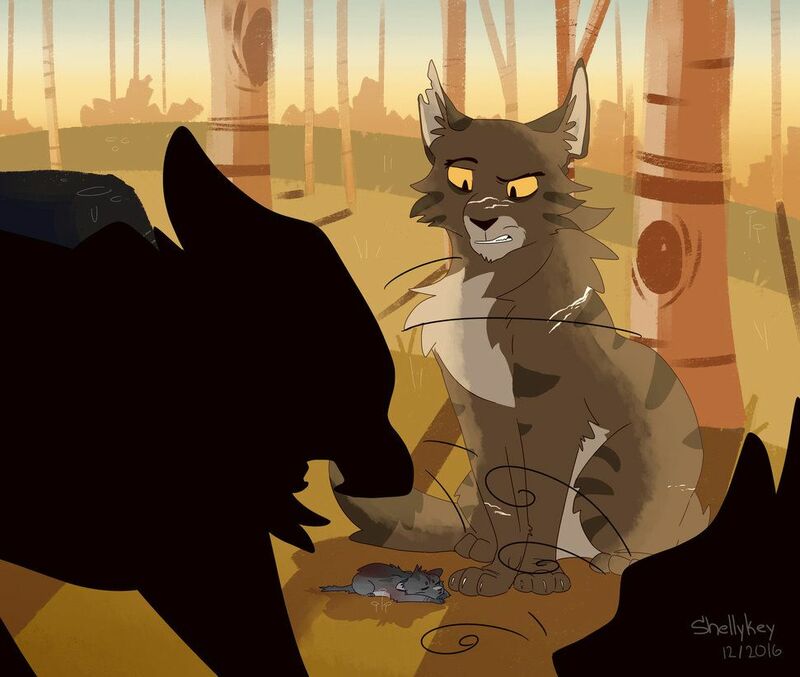 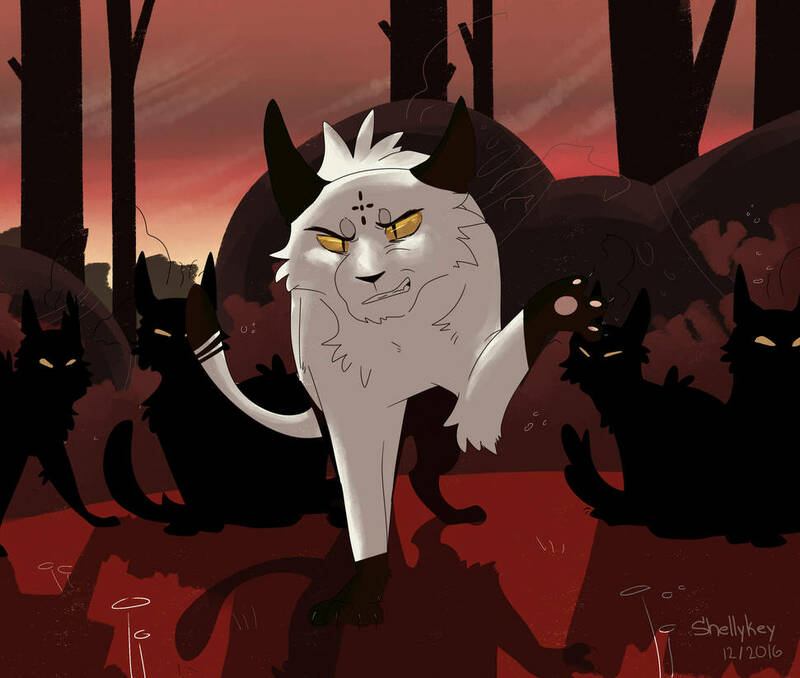 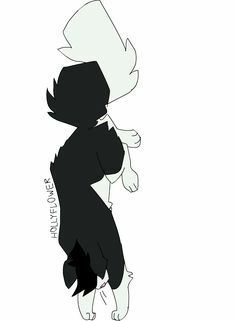 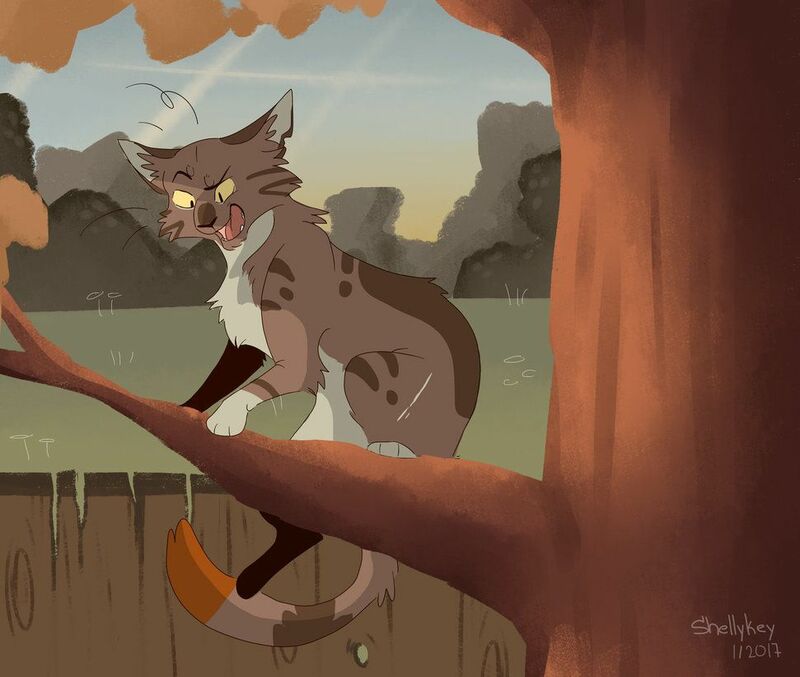 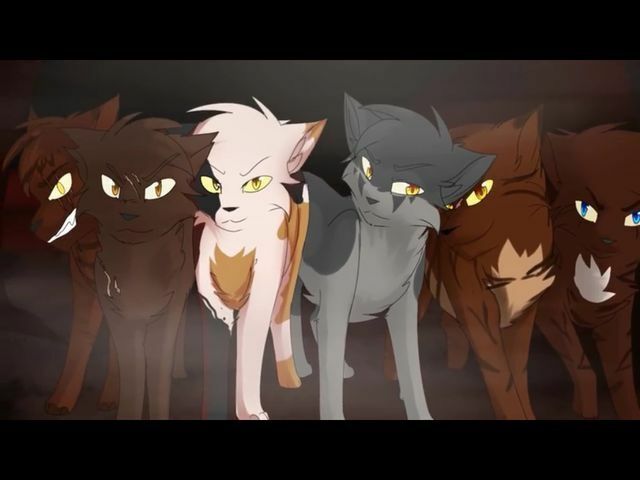 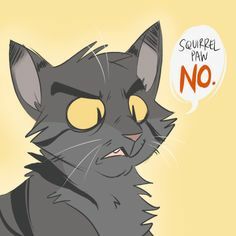 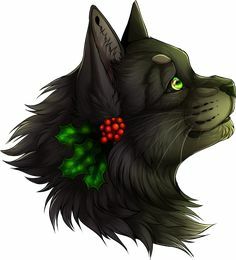 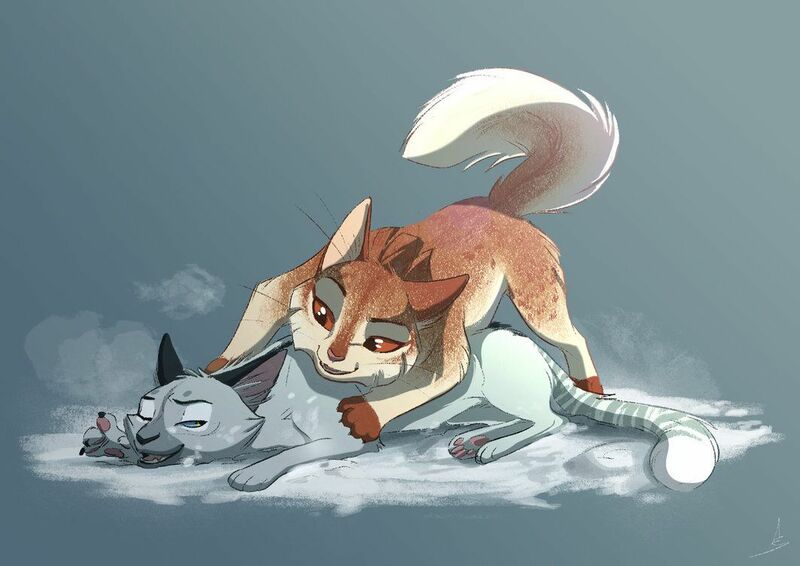 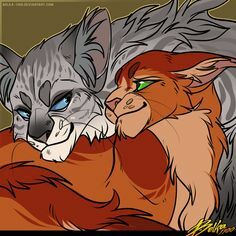 Day 10 - Favorite elder YOU CAN WATCH THE SPEEDPAINT HERE: www.youtube.com/watch?v=jJnciM…; I always felt sorry for poor old Graystripe. 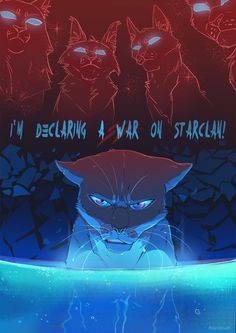 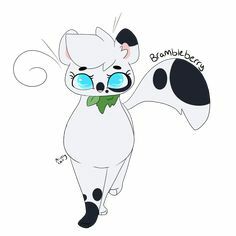 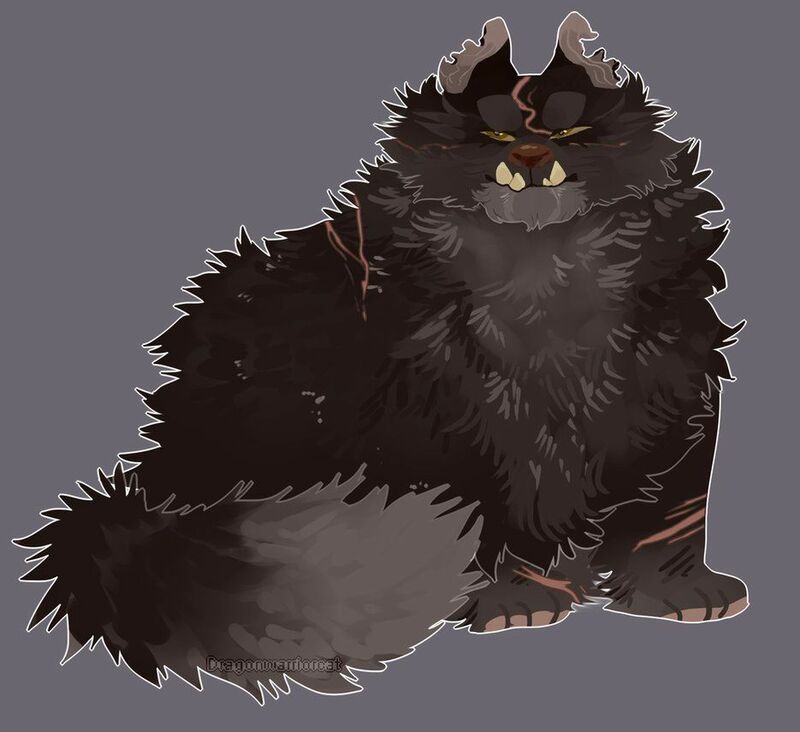 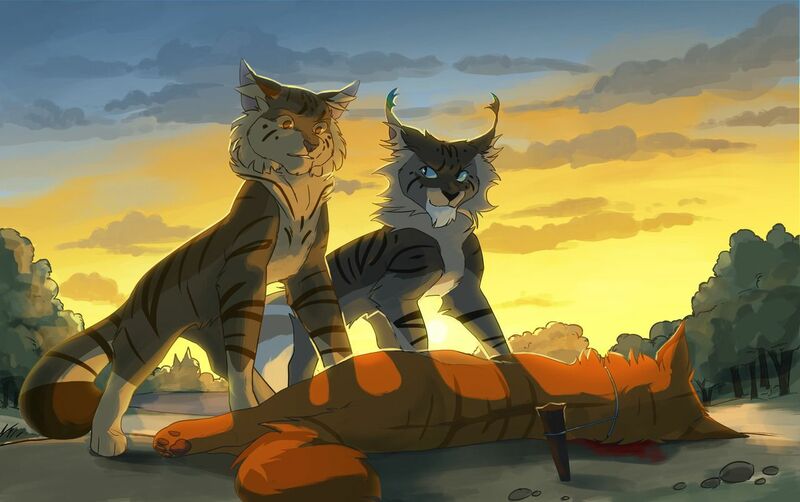 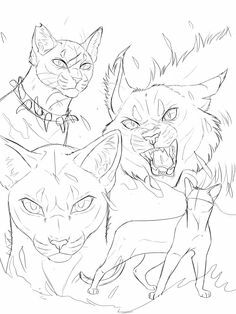 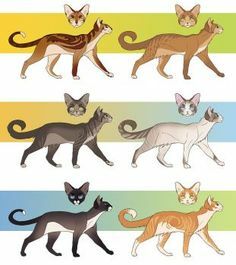 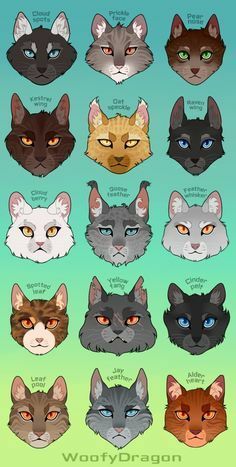 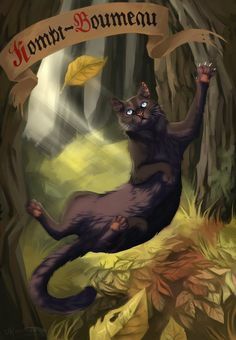 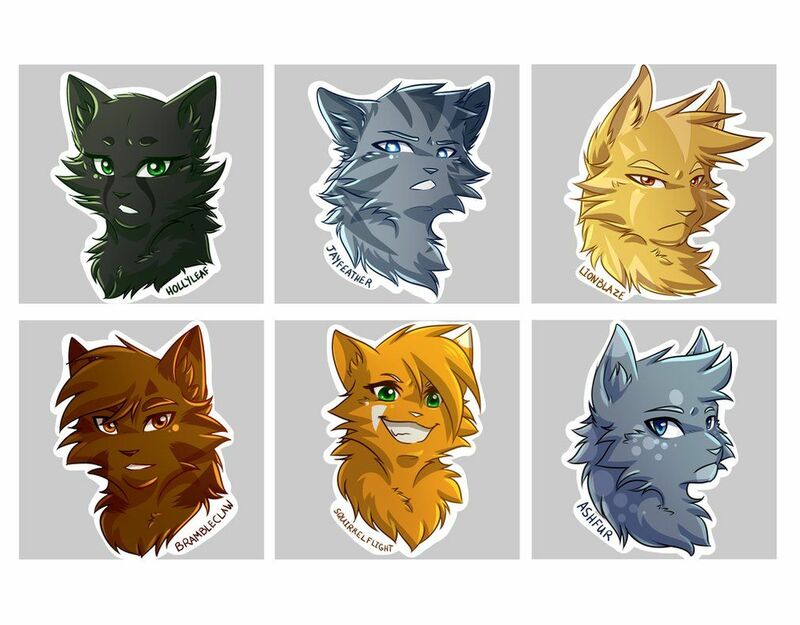 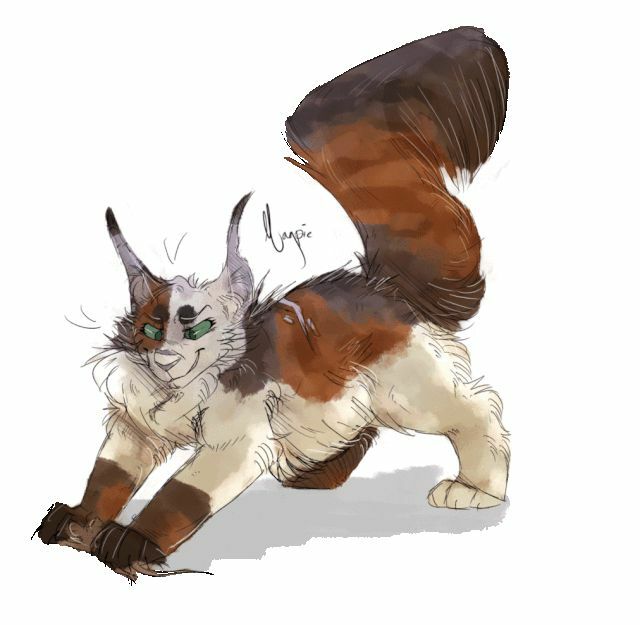 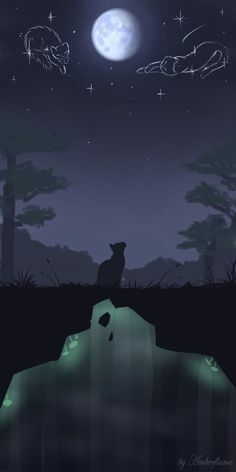 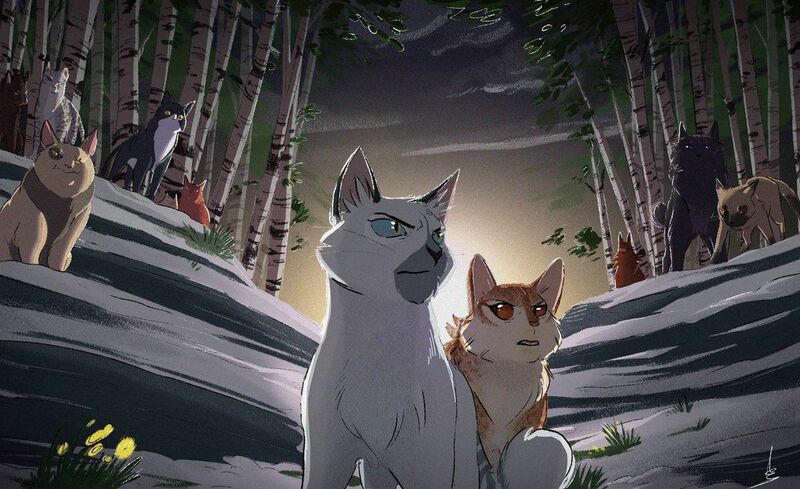 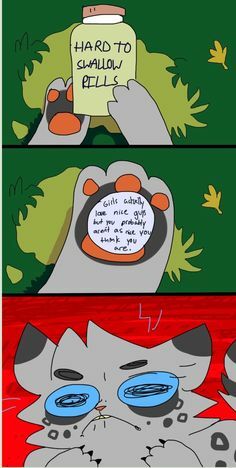 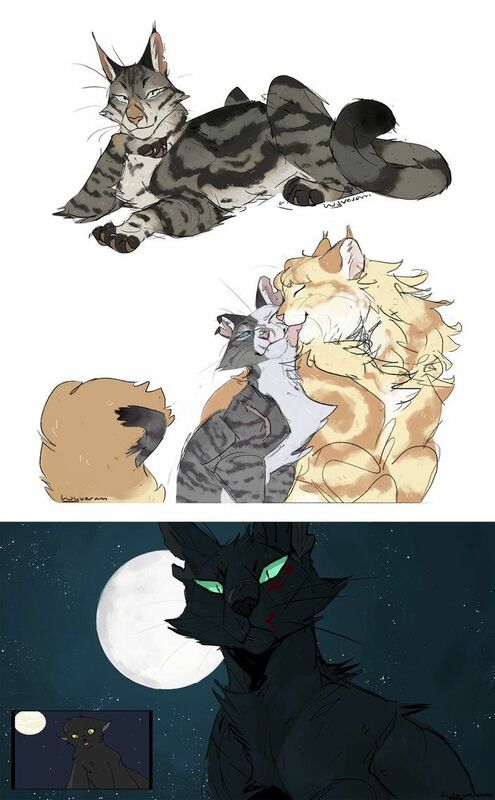 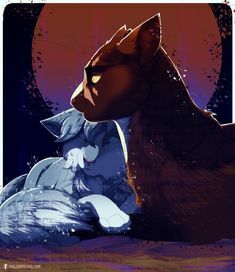 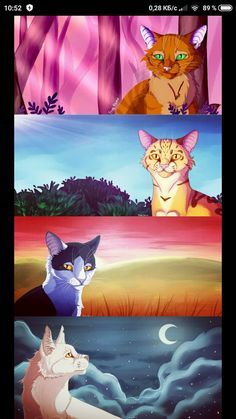 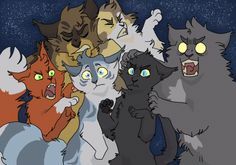 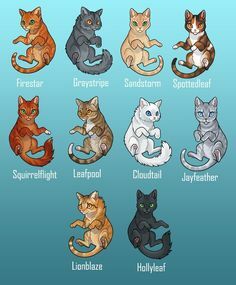 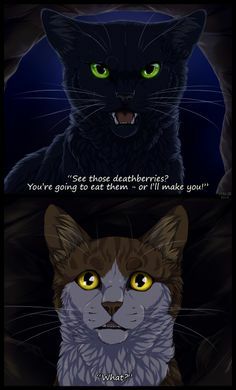 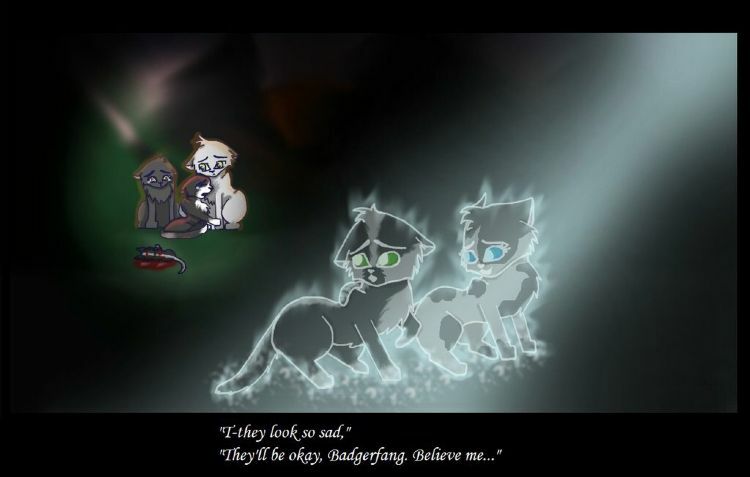 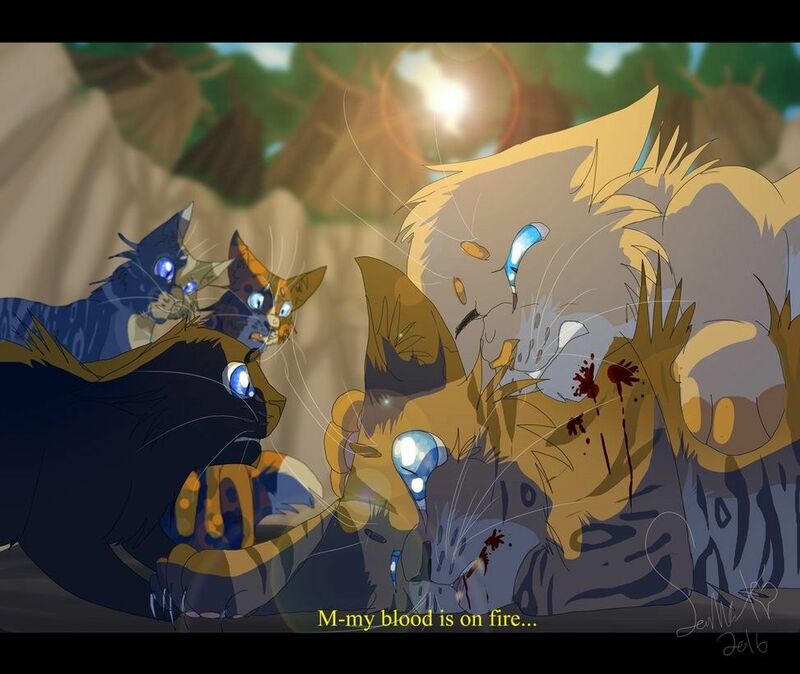 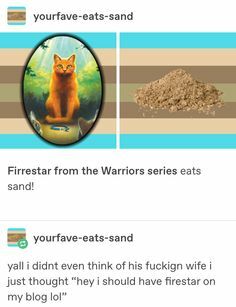 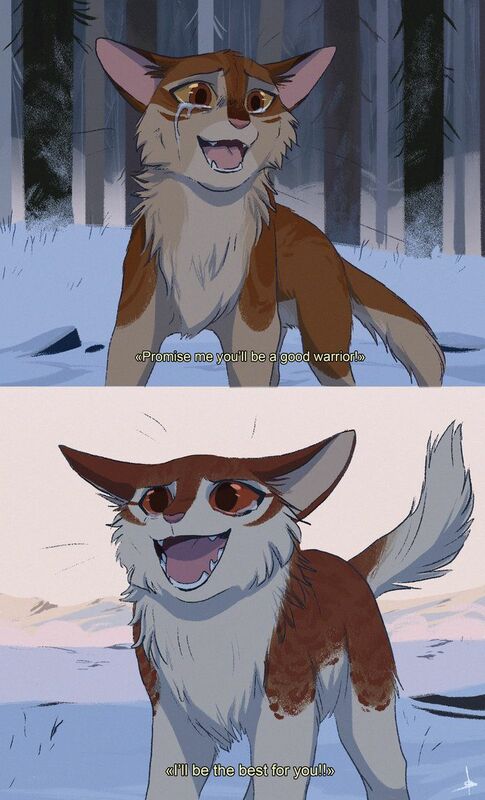 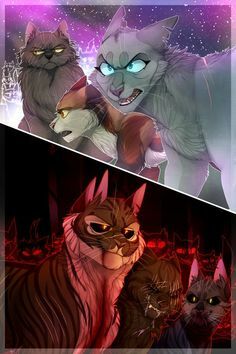 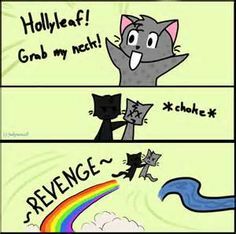 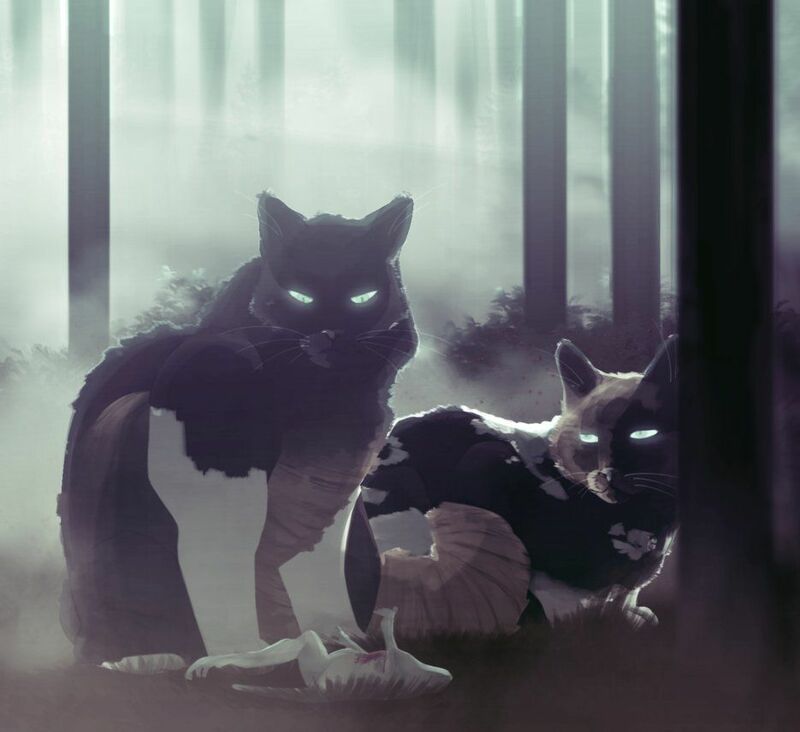 Warrior Cats Forever! 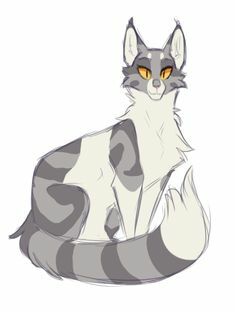 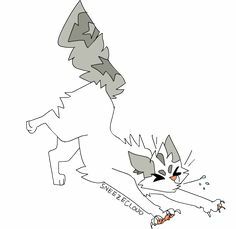 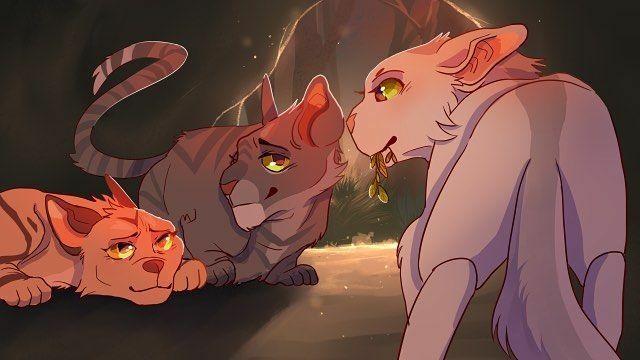 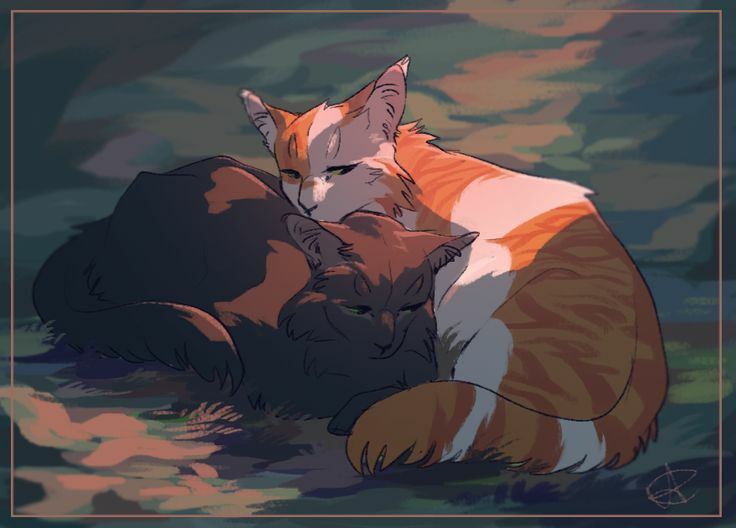 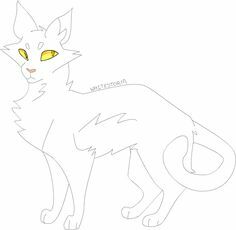 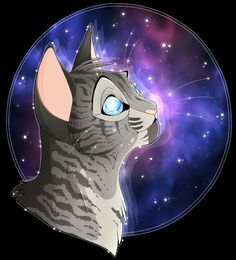 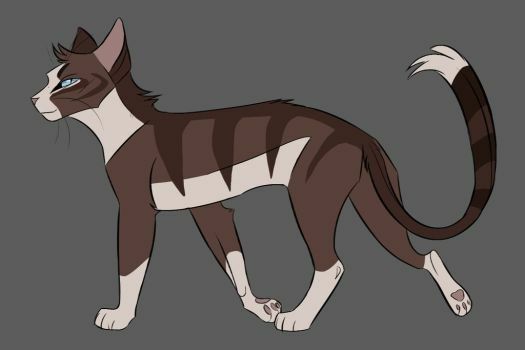 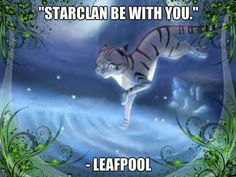 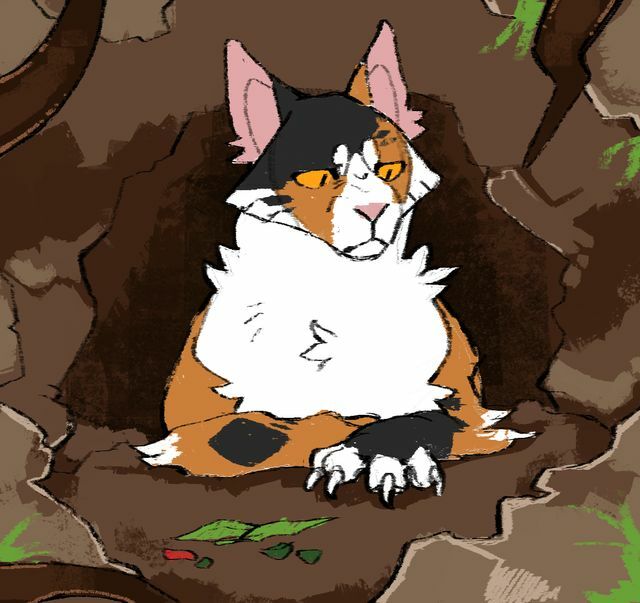 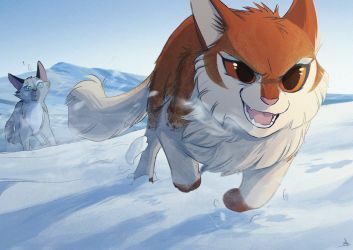 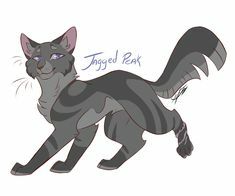 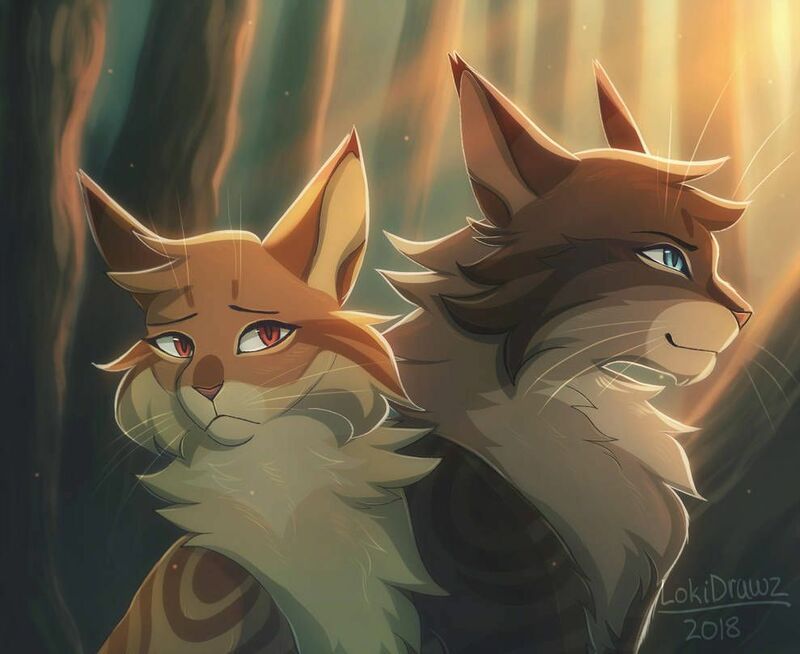 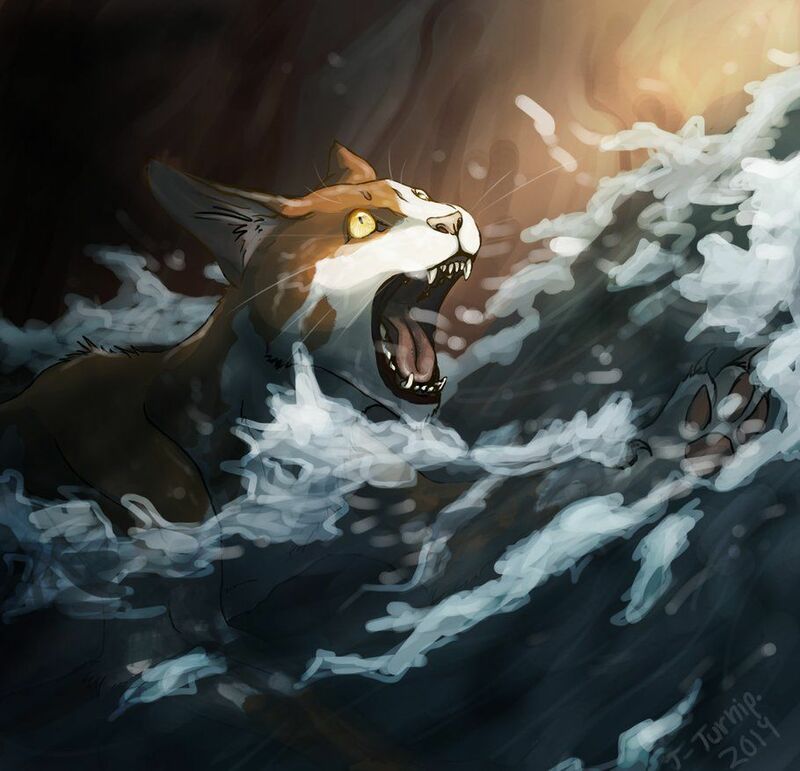 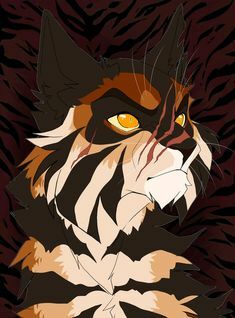 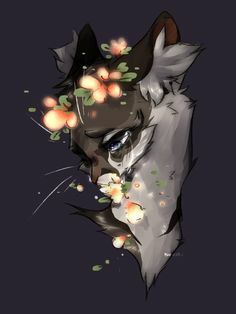 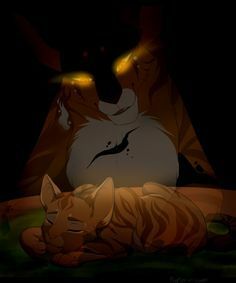 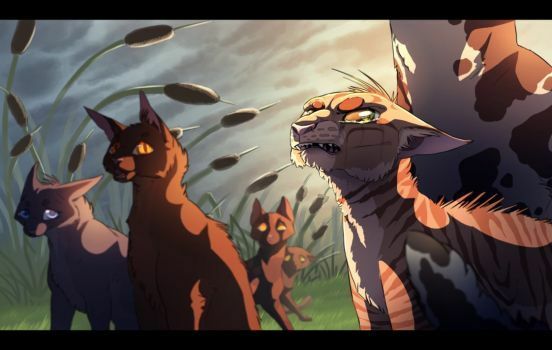 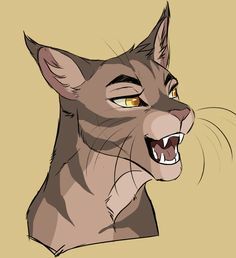 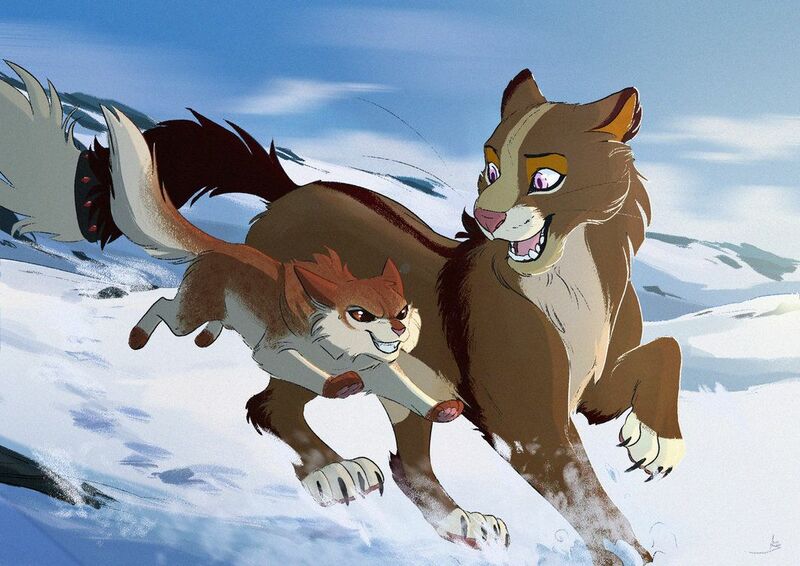 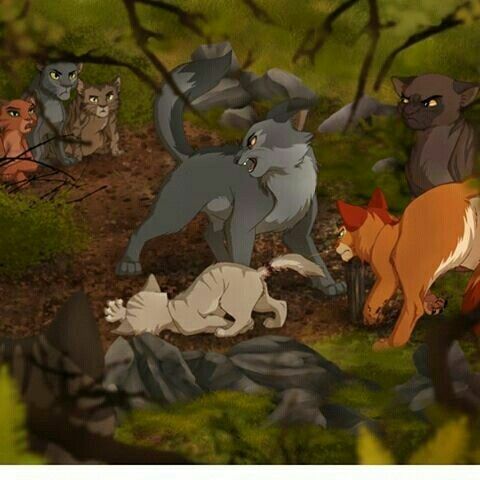 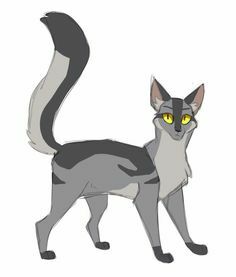 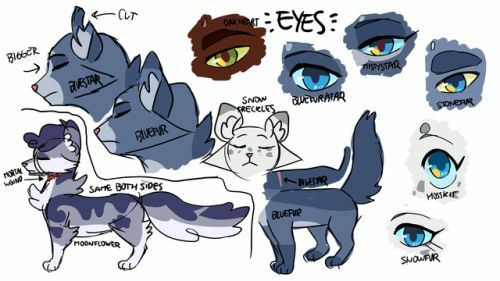 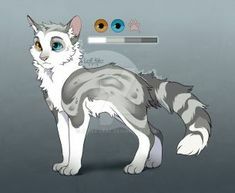 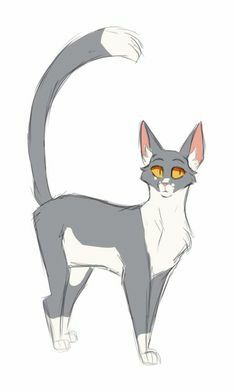 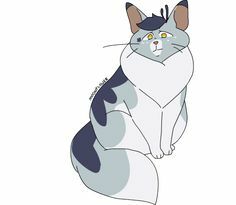 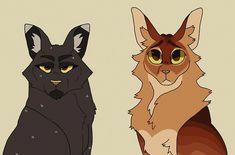 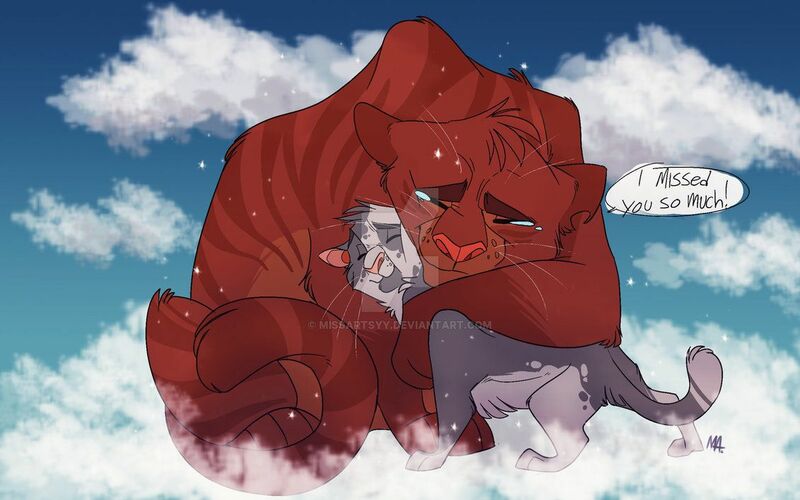 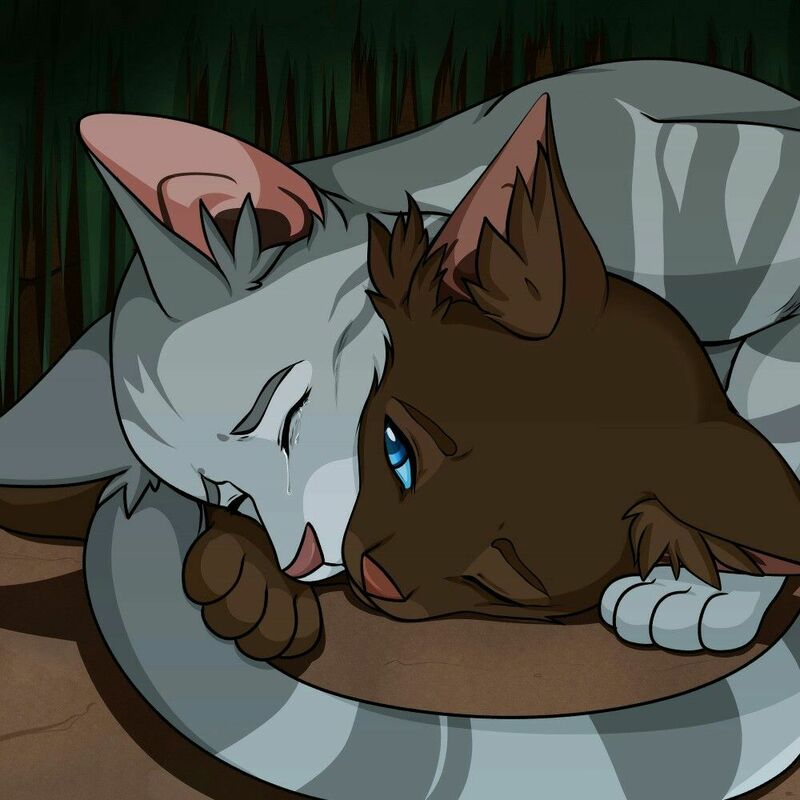 - Thunderclan Cats: Leafpool (showing 1-26 . 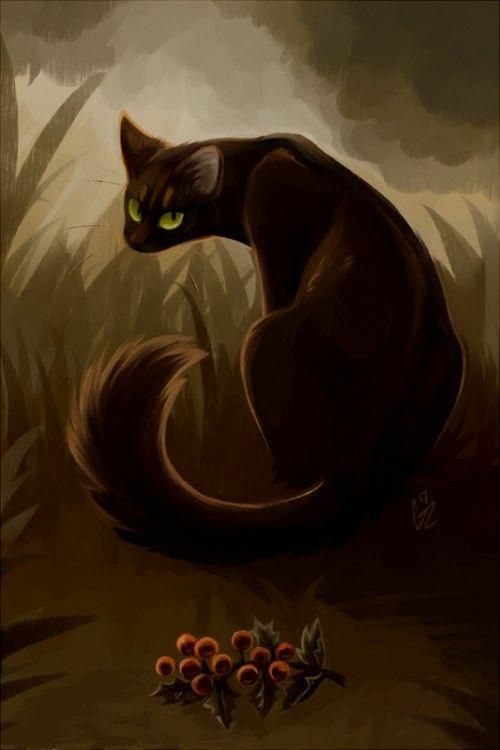 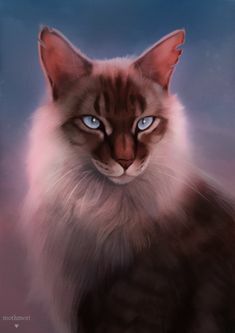 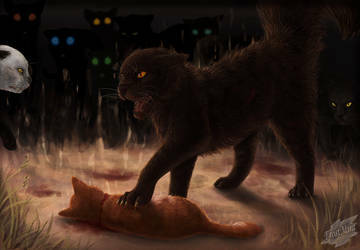 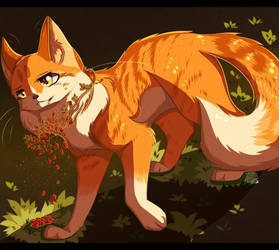 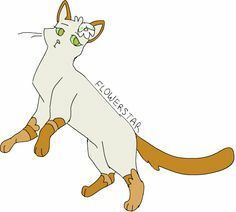 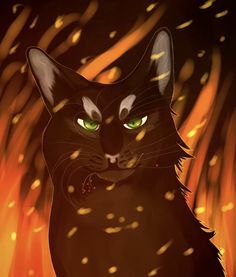 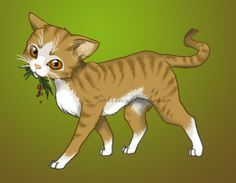 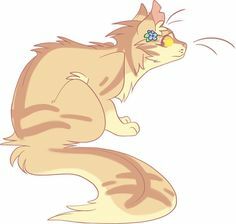 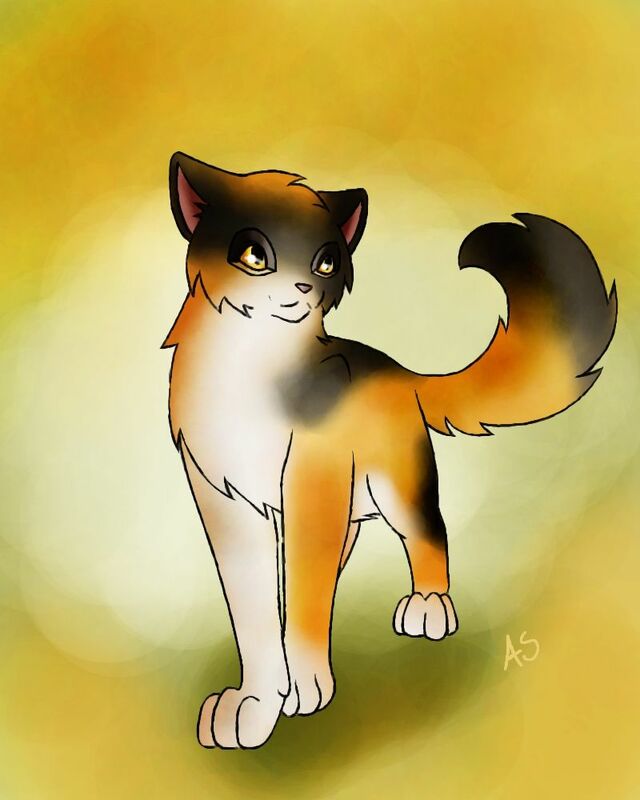 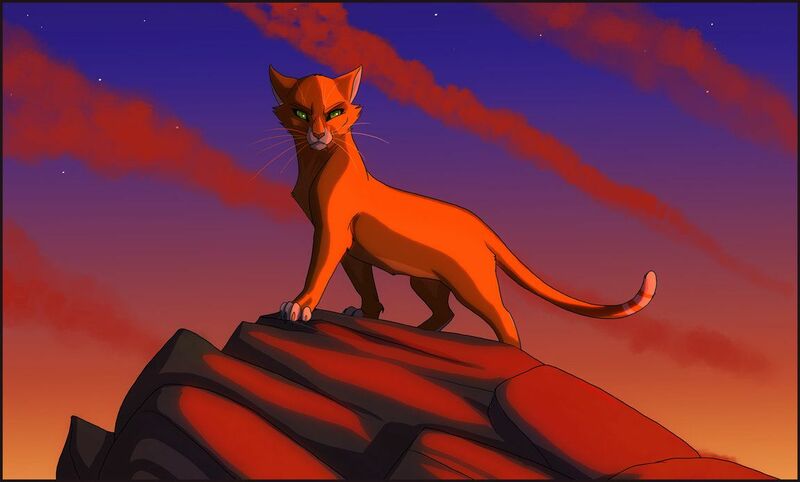 Firestar, Thunderclan's leader. 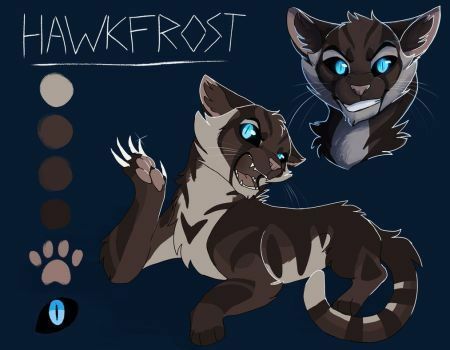 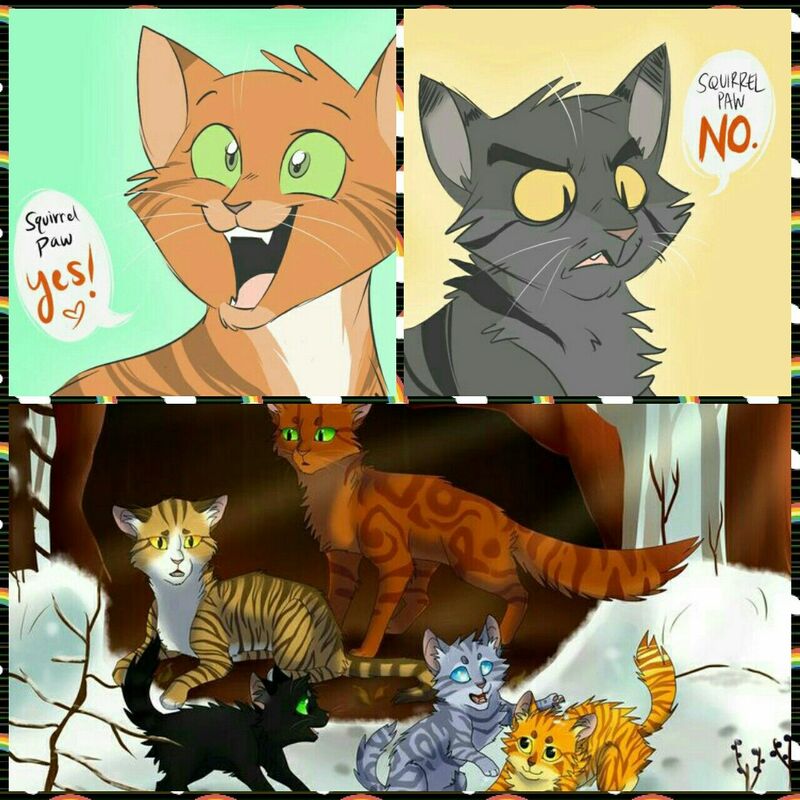 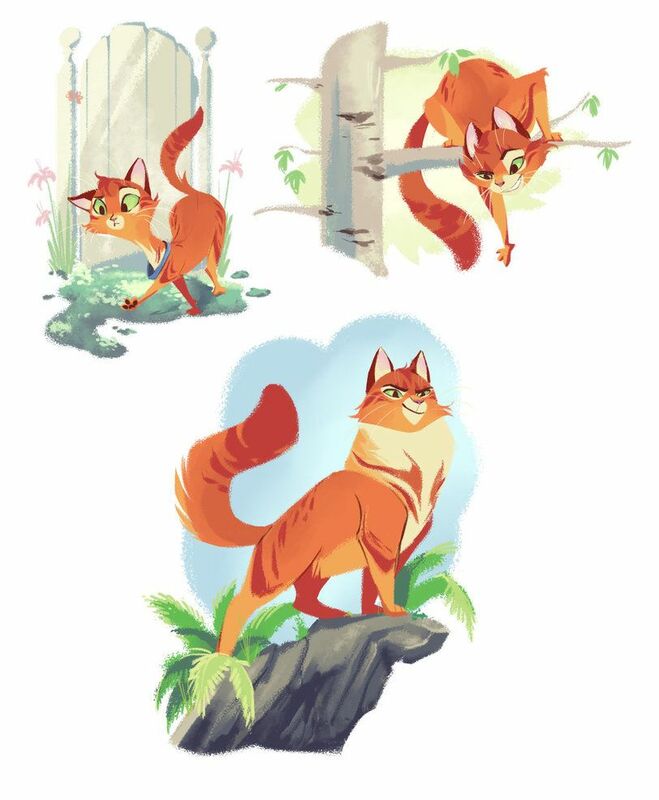 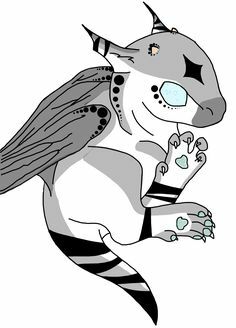 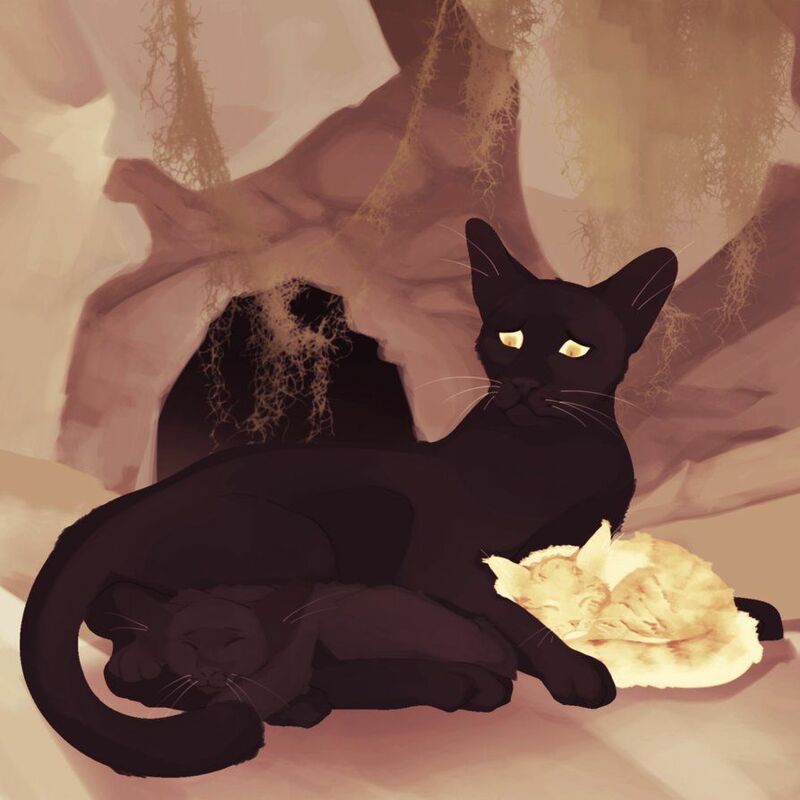 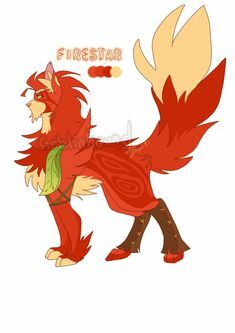 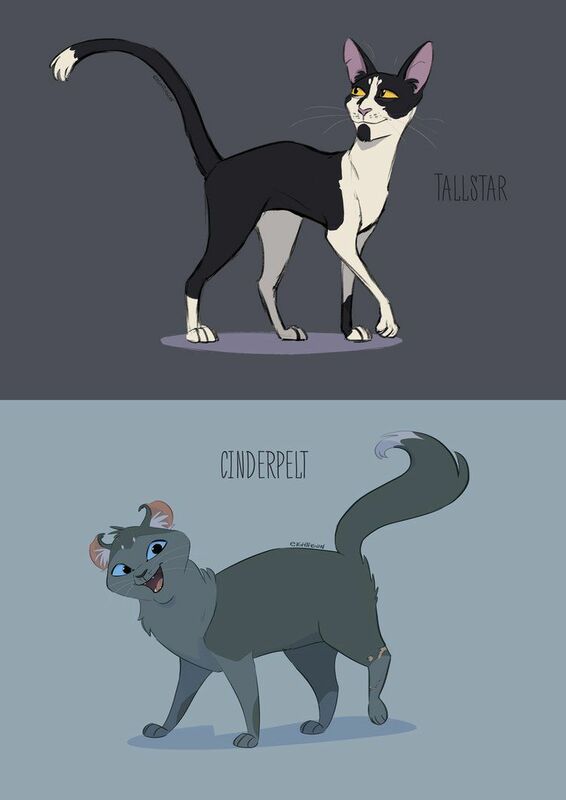 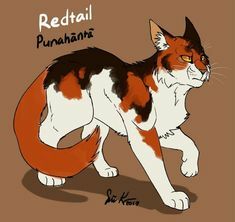 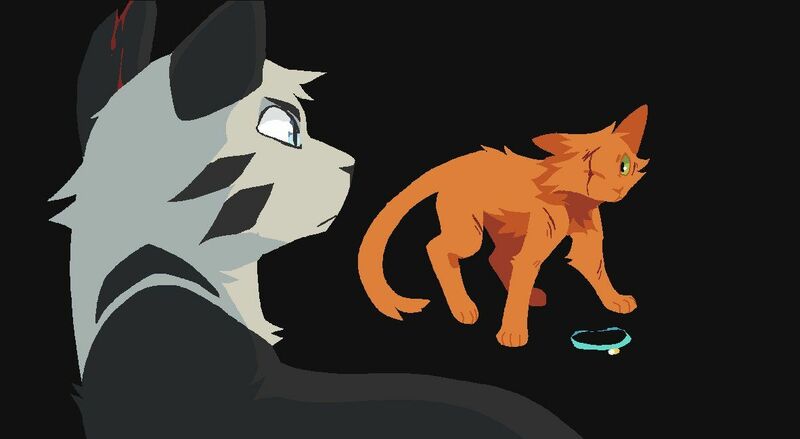 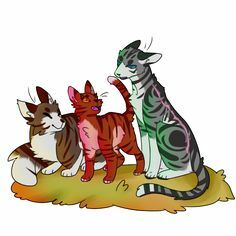 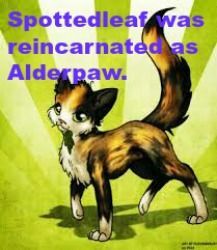 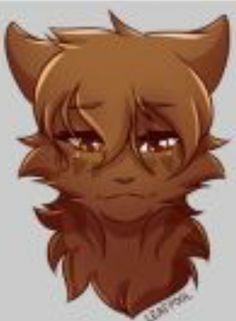 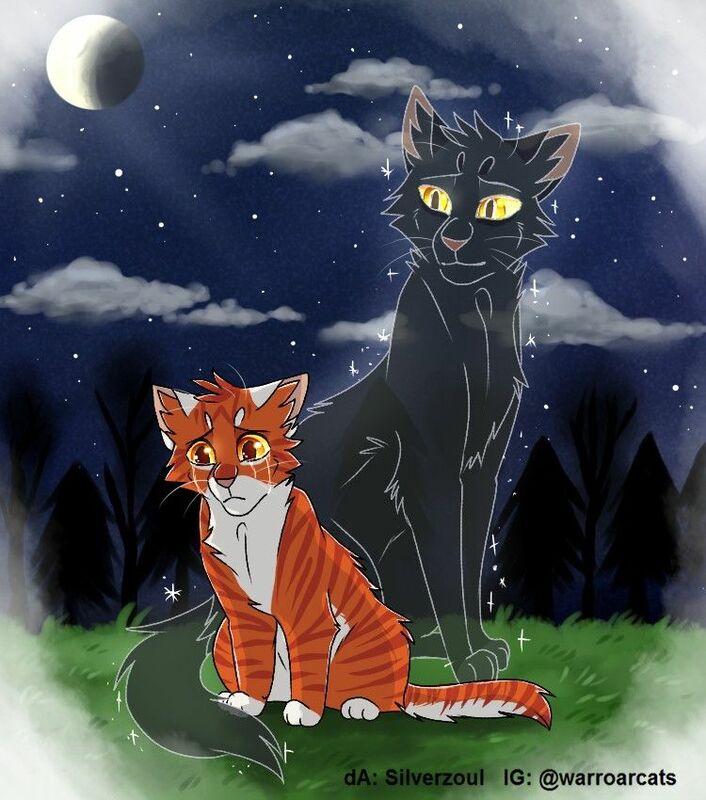 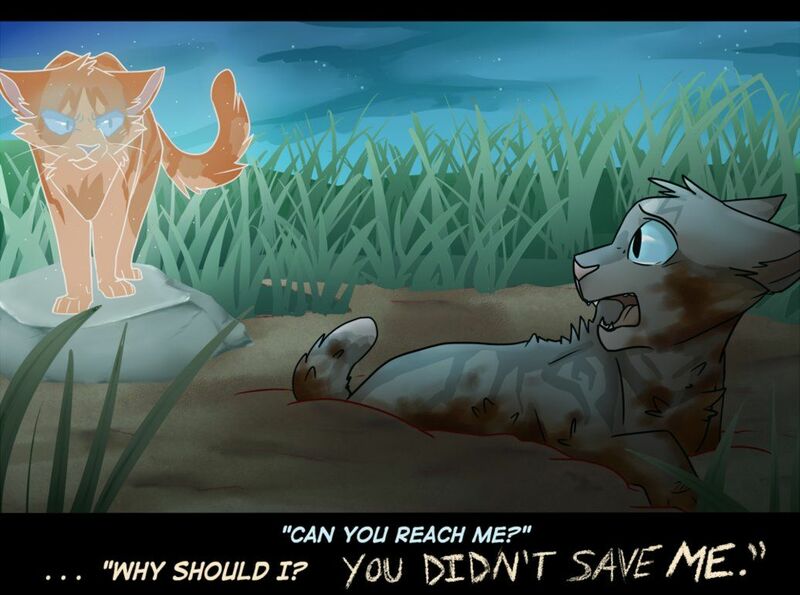 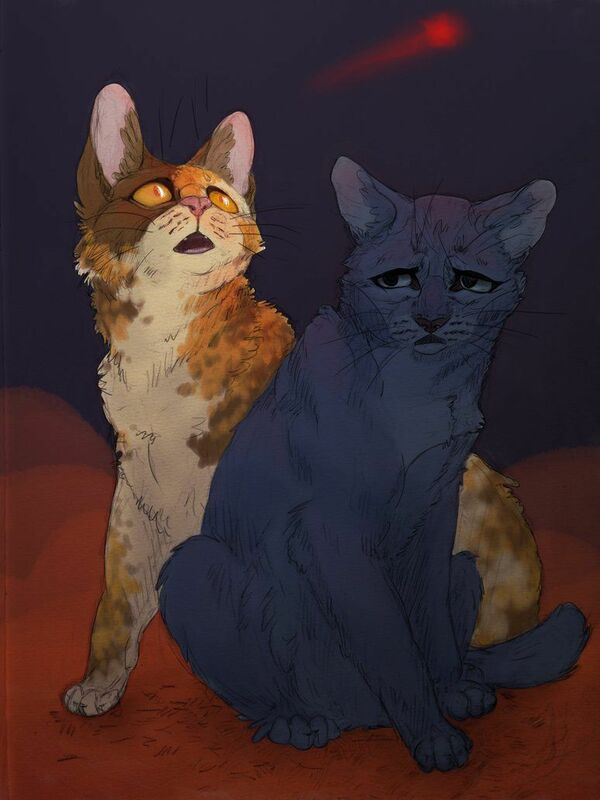 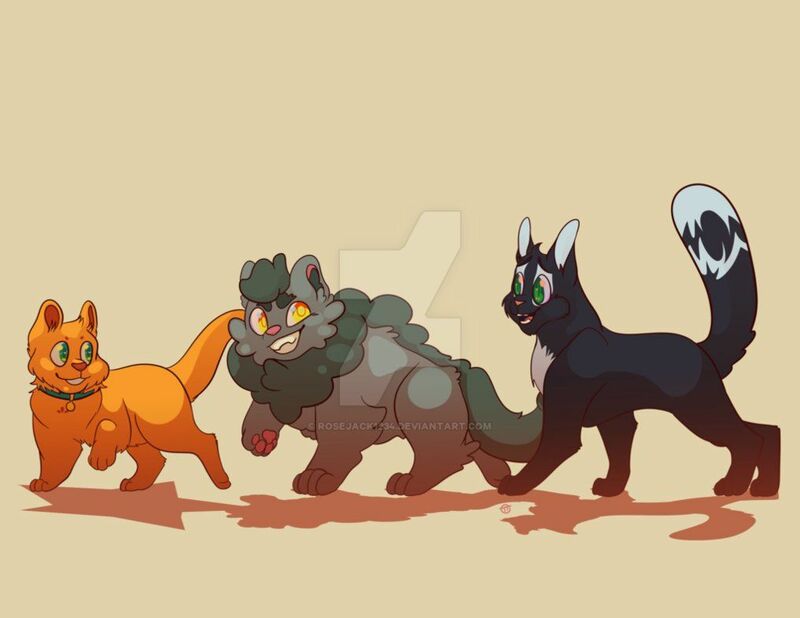 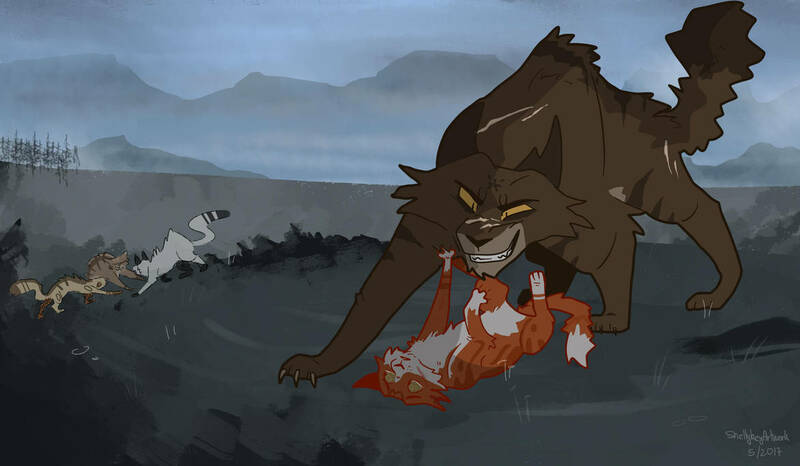 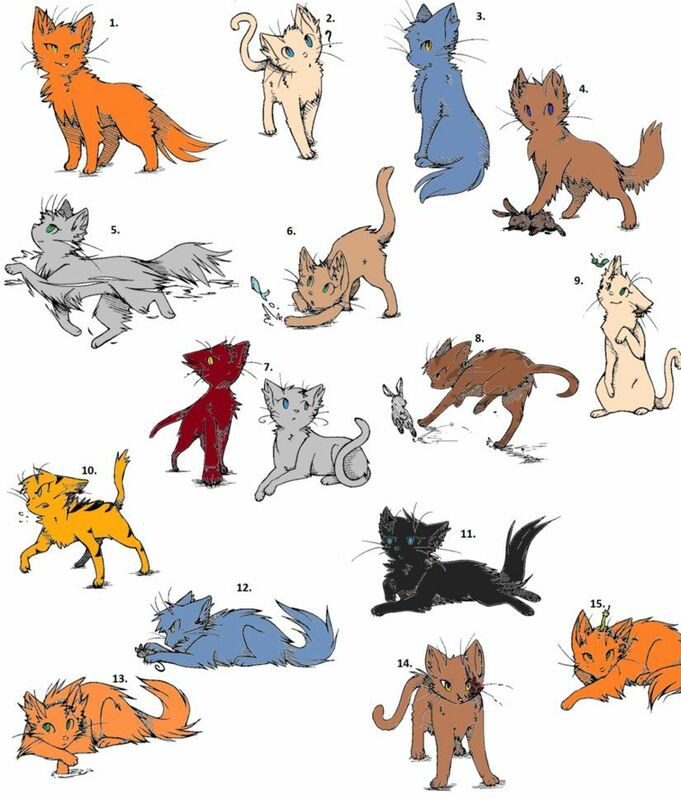 Once a kittypet named Rusty, then Firepaw, Fireheart and Firestar.